In May, the Clint Asgard Freya Loudspeaker has been launched in two brand new on-trend colors. One is Olive Green: a warm version of the color of hope that gives a sense of nature, calm and balance. The other is Marsala Red: a natural and powerful red wine color that enriches the body and soul. 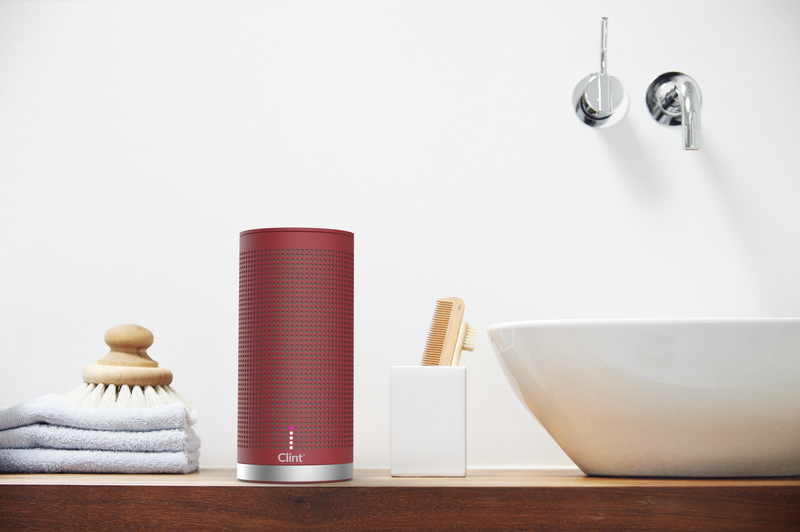 Clint Freya is a high performance wireless Hi-Fi speaker, allowing music to be streamed from any device via Bluetooth. 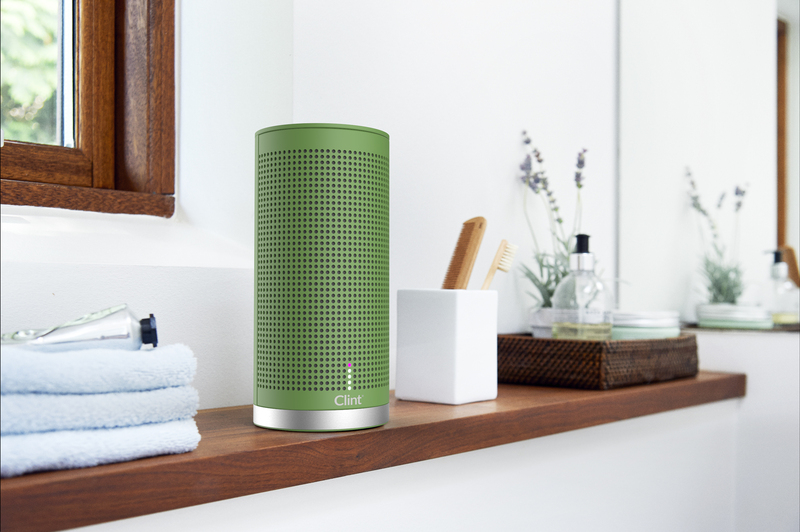 The speaker fits into all rooms: The living room, the office, the bedroom, the kitchen, etc. Freya is also portable and can easily be moved from room to room, or brought outside for music playback on the terrace or in the garden. Elegantly designed by the Danish designer Phillip Bodum, Freya has a beautiful cylindrical shape and a compact metal grid. The speaker has a simple and classic expression that fits into any room - and any interior design. Freya is made of quality steel and class-A aluminum, giving the loudspeaker ruggedness and a stylish expression. On Freya, the buttons are located on top of the speaker for accesibility and easy operation. Freya delivers a comfortable, soft and detailed sound. Clint Freya is now available in eight colors: Charcoal Gray, Chalk White, Dusty Rose, Misty Green, Powdery Blue, a Special Edition in copper and the two new colors: Olive Green and Marsala Red.